Would you love to retire early? So many people have that goal, and for a variety of reasons. For some, it’s a matter of escaping a tough work schedule and the pressures that come with it. For others, it’s an opportunity to spend quality time with family and pursue hobbies. Many folks, however, have a hard time with the notion of retiring early, whether it be from a place of financial insecurity or guilt. But if early retirement appeals to you on any level, here are three reasons to go for it. Many folks slack in the retirement savings department all their lives. Case in point: The average American aged 50 to 55 has $ 124,831 socked away for the future, according to the Economic Policy Institute, which isn’t a whole lot at that stage of life. When we apply a 4% annual withdrawal rate to that balance, which is what countless financial experts recommend, that results in just under $ 5,000 of income per year. Of course, there’s also Social Security to factor in, but the point is that many older Americans are woefully unprepared for retirement from a savings perspective. If you’re not one of them, however, then there’s no reason you shouldn’t feel comfortable retiring ahead of your peers. Let’s imagine that instead of being in your early to mid-50s with roughly $ 125,000, you’re sitting on $ 2 million instead. Now you don’t want to start withdrawing from your nest egg at a rate of 4% per year if you’re retiring in your 50s, because that formula is designed to ensure that your savings don’t run out for 30 years, and chances are, you’ll live into your 90s and will therefore need them to last longer than that. But even if we slash that withdrawal rate in half to 2%, you’re still looking at $ 40,000 per year in retirement income from your nest egg alone. And that, coupled with Social Security and other income sources, might allow you to live a very comfortable lifestyle. Many people view retirement as a period where you stop working. But actually, retirement is the ideal period to start a business or turn a favorite hobby into a money-making opportunity. If you’re worried that you can’t afford to retire because your nest egg isn’t all that robust, but want the ability to live on your own terms and control your own schedule, then it certainly pays to quit your job and do something else to make a living instead. And remember, the more fulfilling you find your work, the more motivated you’ll be to keep at it. There are studies out there that show that working longer can lead to a longer life. Not only does going into an office offer mental and physical benefits, but the social aspect alone can make plugging away for longer a worthwhile option to consider. On the other hand, the wrong job can easily put you in a situation where your work is harming your health. Excessive stress has been unequivocally linked to high blood pressure and heart disease, while being too sedentary (which tends to be the case for office workers chained to their desks for hours on end) can cause weight gain and other medical issues. Therefore, if you believe that your health will improve once you stop working, that’s reason enough to retire sooner rather than later. Or, to put it another way, the longer you stay at a job that’s harmful to your health, the more you risk passing away at an early age and missing out on retirement altogether. 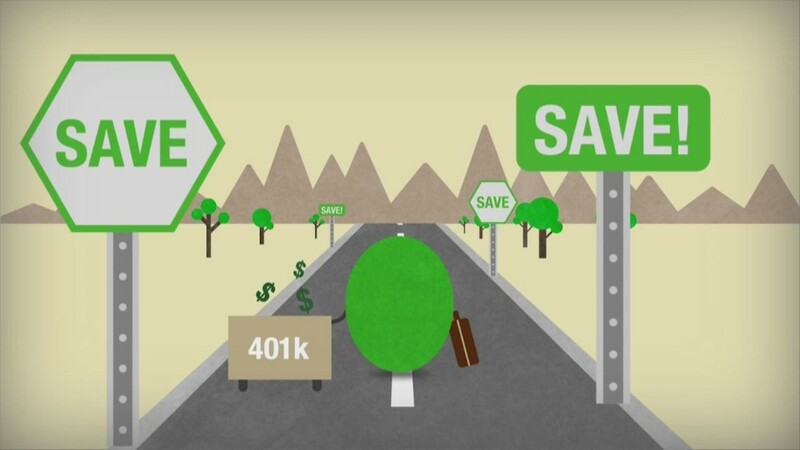 Early retirement isn’t for everyone, and for some folks, such as those without savings, it’s a tough goal to achieve. But if you have the power to make early retirement work for you, it certainly pays to leave the workforce prematurely and enjoy the lifestyle you’ve dreamed about for ages.